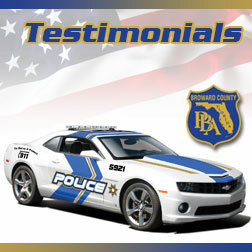 The Broward County PBA is an aggressive, proactive law enforcement association joined together with a professional staff that seeks to protect the rights of our fellow employees. 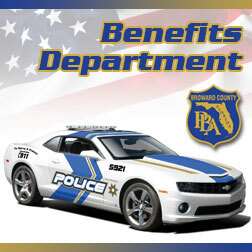 We provide labor relations assistance and collective bargaining services for contract negotiations and enhance the public's support by informing the community of law enforcement issues. One of the primary benefits of membership is workplace legal assistance. In addition to our in-house counsel, we provide contact to several independent attorneys and law firms experienced in law enforcement defense. In 1998, the Board of Directors formed a charitable giving organization to help members who suffered a catastrophic incident. 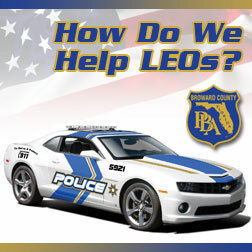 It is called The HOPE Fund: Helping Our Police Everywhere. 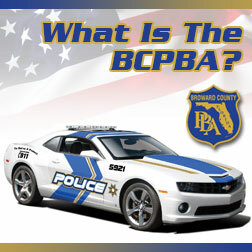 The Broward County PBA Hall is available for rental by reservation only for your business or social event. For immediate information about scheduling and availability, please call the BCPBA office.